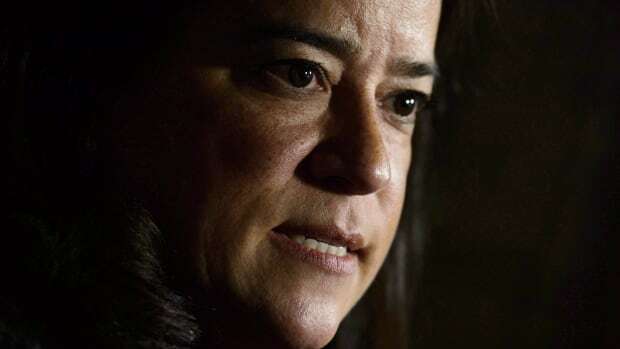 Jody Wilson-Raybould, the former justice minister at the centre of claims that the Prime Minister’s Office pressured her to help Quebec-based engineering firm SNC-Lavalin avoid criminal prosecution, has resigned from cabinet. She tweeted the news on Tuesday. Wilson-Raybould, who was shuffled to the Veterans Affairs portfolio in January, has been under intense scrutiny since the Globe and Mail published a report last week that alleged the PMO wanted her to direct federal prosecutors to make a “deferred prosecution agreement” (DPA) — a mechanism similar to a plea bargain — to avoid taking SNC-Lavalin to trial on bribery and fraud charges.